Xtreme AutoSound | Car audio systems, custom wheels, window tinting, remote starter, car alarms and more! We are your window tinting experts! Have us install a remote car starter before winter gets here. Car audio systems, custom wheels, window tinting, remote starter, car alarms and more! 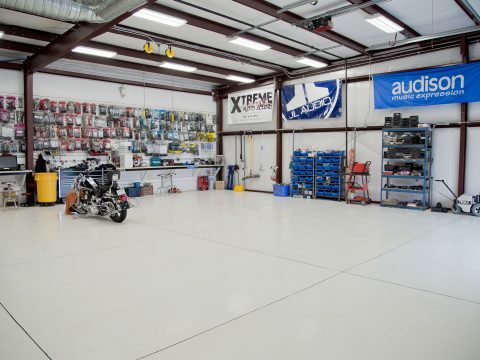 Learn more about the products and services offered at Xtreme AutoSound. Visit our Showroom and check out all the products and services we offer on display. Check out the latest options we offer to help warm a freezing car in this winter. We added more space to our shop recently! Xtreme Autosound now has availability to work on larger boats and vehicles.